Richard P. Renehan - Mediator & Arbitrator based in Waterbury, Connecticut. Please click your preferred available date to submit a request. Your Appointment Form will be sent to Richard's assistant, Vette Murtishi. An AV rated litigator, Rick has a mixed practice of both plaintiffs and defense work. He has successfully tried, arbitrated and settled cases in both State and Federal courts for the past thirty-two years. 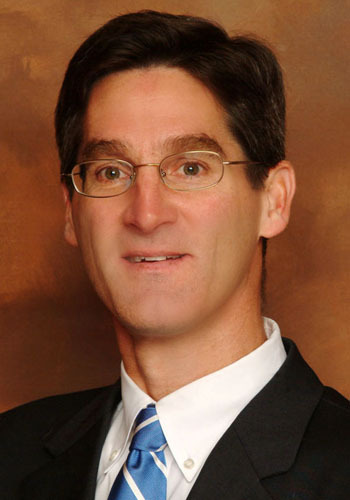 He has achieved the status of both Connecticut and New England "Super Lawyer" each year since 2006. For the past fifteen years Rick has acted as an arbitrator and mediator in both complex and non-complex tort claims. He is a panel member for several alternative dispute providers in Connecticut, New York and Massachusetts. He has successfully arbitrated and/or mediated over 1,000 cases.